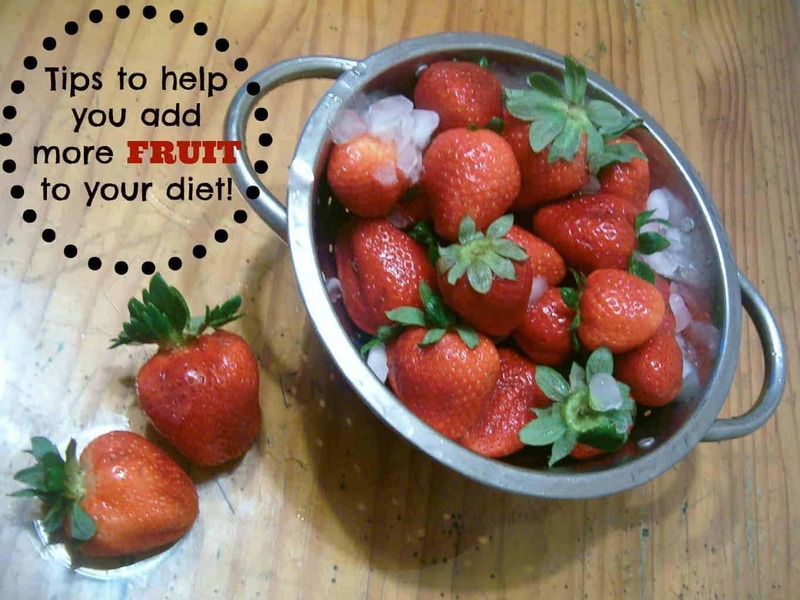 Home » Health » Eating Fruit is a Whole Lot Easier with These Tips! Eating Fruit is a Whole Lot Easier with These Tips! This discussion about eating fruit has been sponsored by McDonald’s but all opinions expressed here are my own. One food group I know I get plenty of is fruit. Eating fruit is easy for me….I always have it in the house and it is easy to grab as I run out the door for an assortment of errands. I have talked to a number of people, however, that really don’t feel like they are eating fruit as often as they should be. Or people who’s kids will not even consider eating fruit unless it is in the form of a processed and rolled up fruit snack. Hate to tell ya….that is NOT fruit! So, if you are one of those people who feel that their diet needs a bit more fruit in it, here are a few ways to sneak in your recommended daily allowance! Add applesauce to baked goods as a replacement for oil. Puree fruit in the blender. Add to ice cube trays and freeze. Then store in plastic bags. Use these fruit cubes in a bowl of homemade oatmeal for both flavor and sweetness. Learn to love smoothies. Even if your smoothies are made up of chocolate milk, vanilla yogurt and a banana. Serve it with dinner. Who says grapes don’t go with fried chicken and mashed potatoes! Make it into deserts. 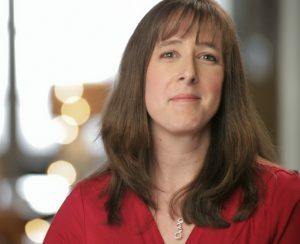 This is my all time favorite solution! Eating fruit is easy when you make it into pie, apple crumbles or fruit parfaits! Fruit desserts can actually be a great balance between snack food and health food. If you make apple crisp you can put walnuts and rolled oats in the topping. Drizzle honey and lime juice over a bowl of fruit and sprinkle with lightly sweetened coconut. Even a dollop of homemade whipped cream on top can add dairy to your diet. Okay, so it is a bit fattening but really, who can eat strawberry shortcake without whipped cream? Just go easy on it! If you are out running around town doing errands and craving dessert, skip the chocolate chip brownie at your local coffee shop and drop in McDonald’s to try their new Fruit Parfait. Eating fruit got a whole lot easier, right? 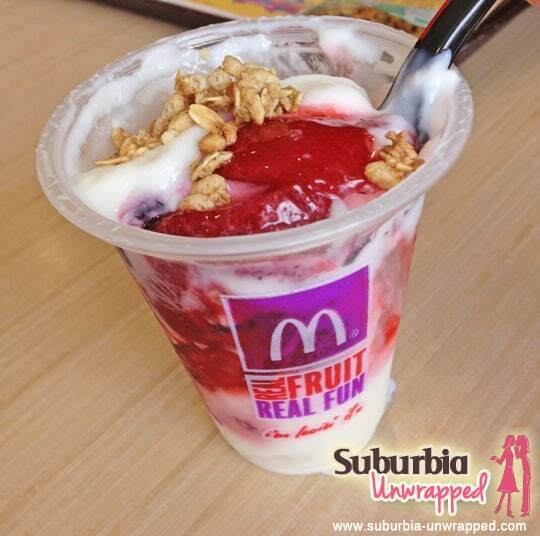 The McDonald’s Fruit Parfait is part of their Favorites under 400 menu. Less than 400 calories and made of creamy low-fat vanilla yogurt layered with plump blueberries and sweet strawberries and topped with crunchy granola. It is available during breakfast, lunch, dinner and on the After Midnight menu, so it makes a great healthy snack option on the go. Customers can also use the online tool My Meal Builder at www.mcdonalds.com to mix and match food and beverage choices view nutrition and ingredient information for customized menu choices. How do YOU make eating fruit easier?